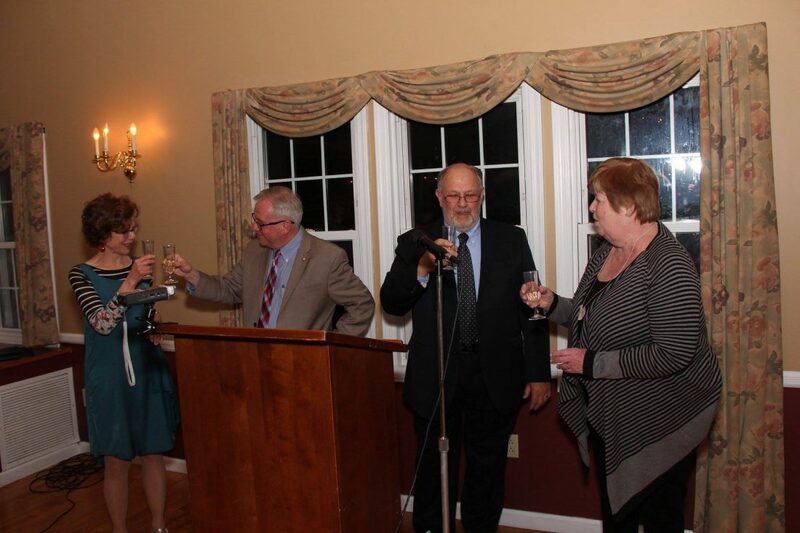 Join us on April 6th at Michael’s at the Grove as we celebrate with a dinner honoring Alice Hutchinson with the Bill & Jane Shannon Community Service Award and Cyndie McGuire with the Clifford J Hurgin Democrat of the Year Award! Would you or your business like to place an ad in the program book? Here is the link to the AD FORM. Here is the link to the Certification Form that must accompany the ad form. Social media is an amazing tool that, when used properly, allows people to interact with each other and their elected officials. It allows for the expression of differing views and opinions among the members of our community, which benefits us as a whole. For the most part, participants in online forums engage in very strong debate and hash out differences of opinion and policy, but with a sense of respect for each other and a general sense of decorum. Unfortunately, there is always an exception to the rule. Recently, two of our candidates for local office were subjected to mean-spirited personal attacks that, in my opinion, cross the line of what is acceptable in productive engagement and discourse. These attacks even went so far as to target the candidates’ child – something that no responsible individual would do. 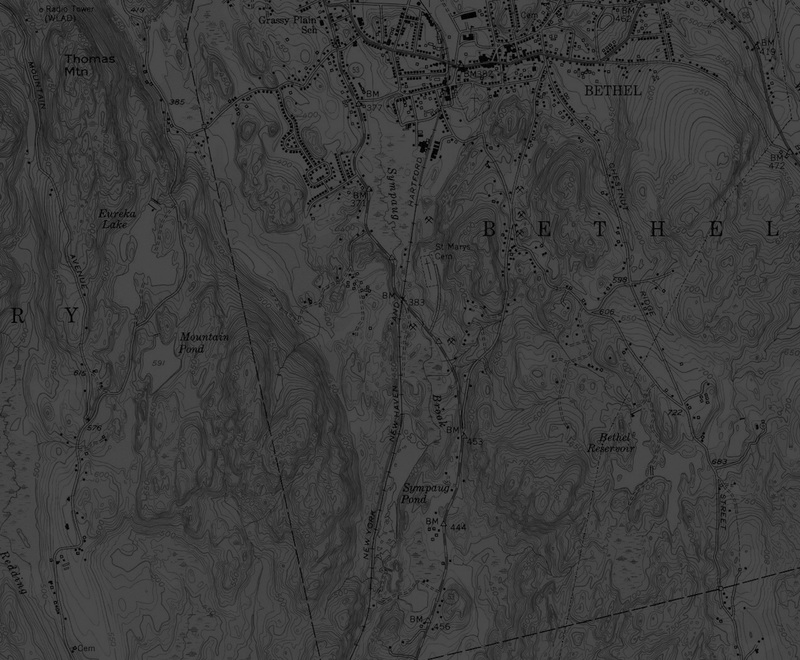 That’s not who we are here in Bethel. Let’s remember that our kids are watching how we conduct ourselves. And let’s make sure the example we set is worthy of them. Rich Straiton (left) and Matt Knickerbocker are excited to lead Bethel for another term. 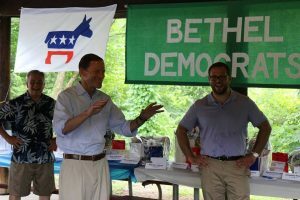 At a caucus on July 19, Bethel Democrats unanimously nominated First Selectman Matt Knickerbocker and Selectman Richard Straiton for a fifth term. In addition, a highly qualified slate of candidates was chosen for the rest of the ticket for this November’s municipal election. 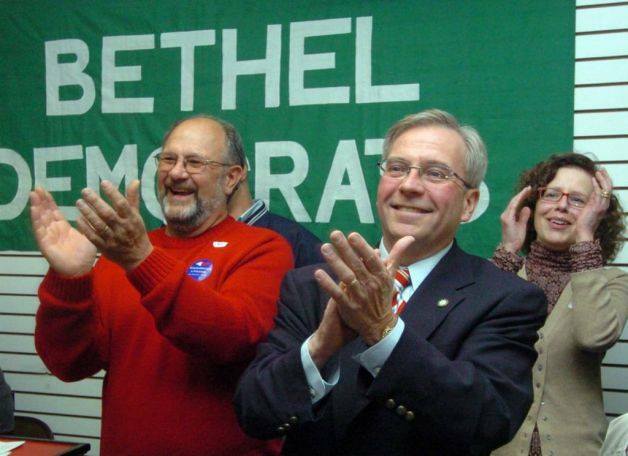 This election is a chance to build on the progress in Bethel that Matt and Rich have led since their election in 2009. Recent accomplishments include starting construction on a voter-approved plan to replace Bethel’s outdated police station, breaking ground on the area’s first municipal solar farm, launching a much-needed renovation of the town’s aging water works to improve fire safety and water quality, and completion of the revamped Plumtrees-Whittlesey intersection. 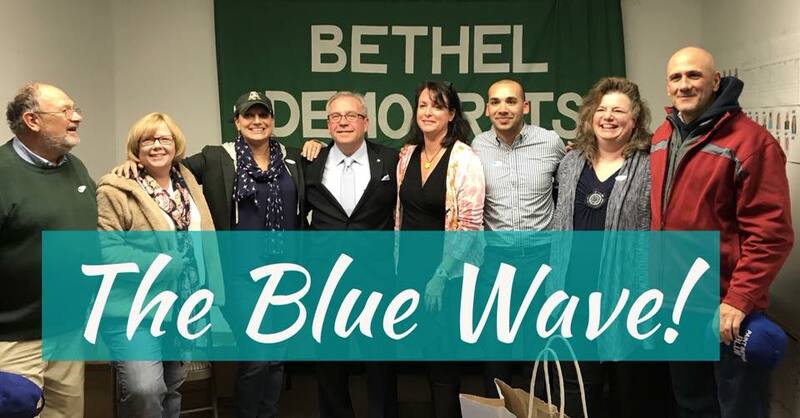 Bethel Democrats will be campaigning hard for these candidates in coming months. Please contact BDTC chairman Nick Vitti (nvitti@lawcts.com) if you’d like to join us! The BDTC is holding our Annual Family Picnic on Sunday, July 30th, at Bennett Park, from Noon to 4 P.M. Come share delicious food with fellow Democrats and meet the candidates running for town office this fall (and maybe even a surprise VIP guest). There will be children’s activities and covetable door prizes. Your attendance supports the campaigns of Democrats running for the numerous positions in local government that make a difference in our lives, and will help kick off the re-election campaign of First Selectman Matt Knickerbocker and Selectman Rich Straiton, who will lead our ticket. Local elections determine the money budgeted for our kids’ schools, how much we pay in property taxes, and whether our town can afford enough snowplows to dig us out of winter storms. Presidential elections are important, but local elections determine whether potholes get fixed and the quality of the water coming out of our taps. They’re about the kind of community we want to be. Come be a part of the process! 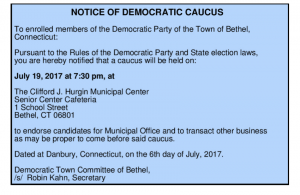 This Wednesday, Bethel Democrats will choose the candidates who will run for election this fall at the Democratic Caucus. It’s at the C. J. Hurgin Municipal Center, in the Senior Center Cafeteria, at 7:30pm. All Bethel residents who are registered Democrats are strongly encouraged to come and participate! Not sure if you’re registered? Click here to learn how to find out. 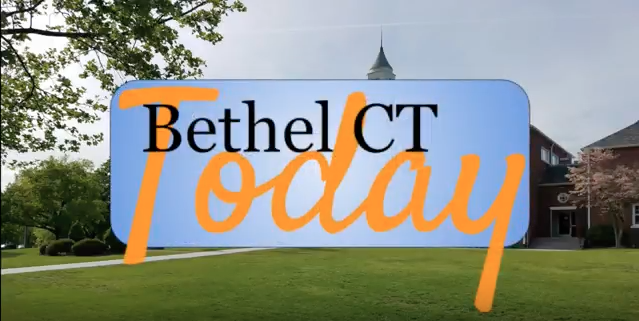 Please enjoy the first installment of the Bethel Democratic Town Committee’s new web-based show intended to inform and educate viewers about the various goings on about town. In this episode, First Selectman Matthew Knickerbocker sits with host Janice Stevenson to share some valuable information about his and Rich Straiton’s announcement of their intention to run for re-election this fall, plus updates on projects around town, recent events, and more.